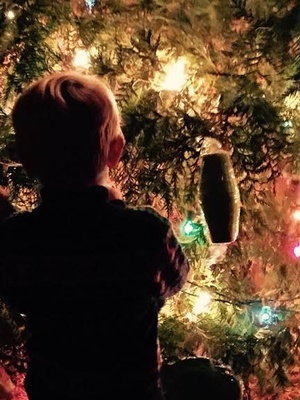 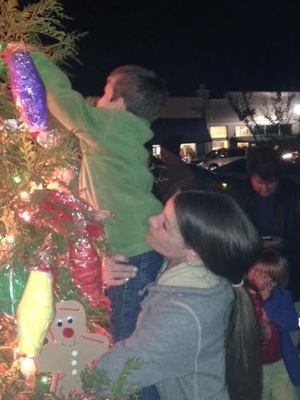 Headland will launch the holiday season with the lighting of the City's Christmas tree in the downtown square on the Tuesday after Thanksgiving, Nov 27, 6:00-7:00pm. 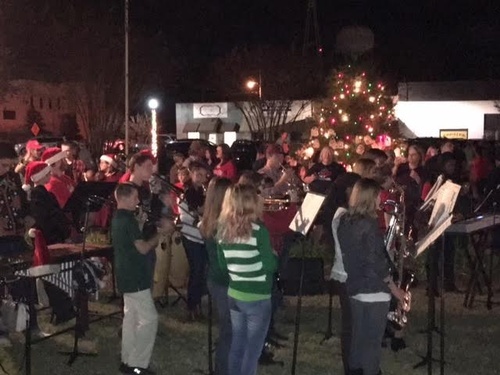 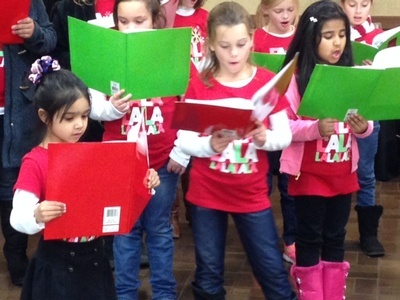 The event will begin at 6:00pm with Headland Elementary School’s Kindergarten’s Holiday Sing at the gazebo. Strolling carolers and HHS band ensembles will also entertain with Christmas music during the evening.